This history of the use of the word Meritage in labeling wines really is fascinating. 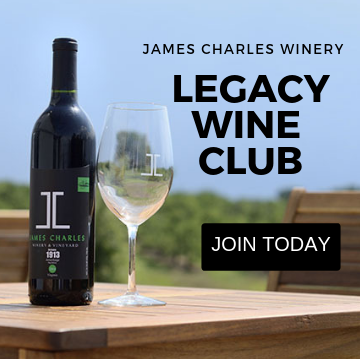 The brainchild of a group of American vintners, who wanted a way to identify and promote American wines that used the same grapes as those used in Bordeaux. A contest was held to come up with a name to call this American blend. Of the more than 6,000 entries received, Meritage, a completely made up word to combine the words Merit and Heritage was chosen. It is pronounced like heritage, with an M.
Cabernet Franc is a red wine, made from a grape of the same name. Aside from being a unique and delicious grape in its own right, it’s claim to fame is as that it is a parent of the much more well-known grape Cabernet Sauvignon. Apparently a happy accidental crossing of Cabernet Franc and Sauvignon Blanc in a French vineyard sometime in the 1700’s resulted in the ever-popular Cabernet Sauvignon. Interesting right?